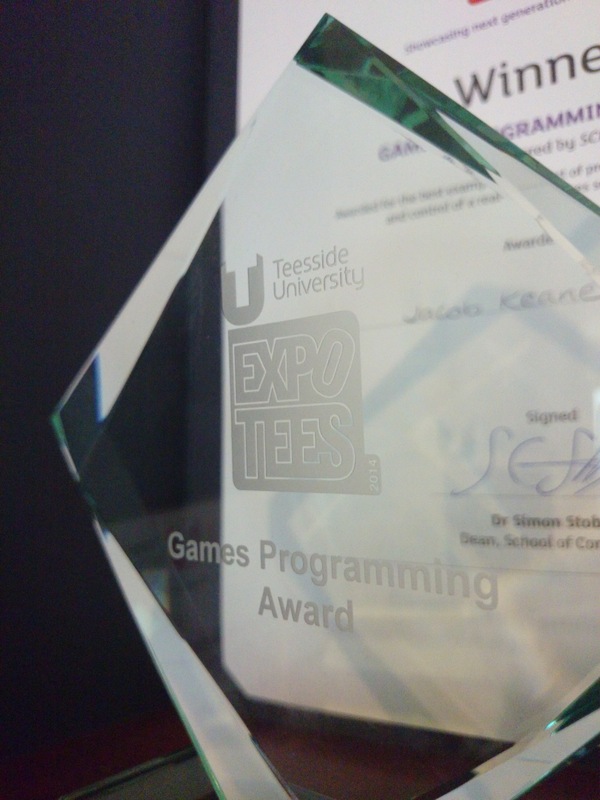 ExpoTees FYP Part 5 – Fixing things! FYP Part 4- Threading! FYP Part 3 – Subdivision! FYP Part2 – Texturing! FYP Part 1 – Procedural Planet Generation – It begins!